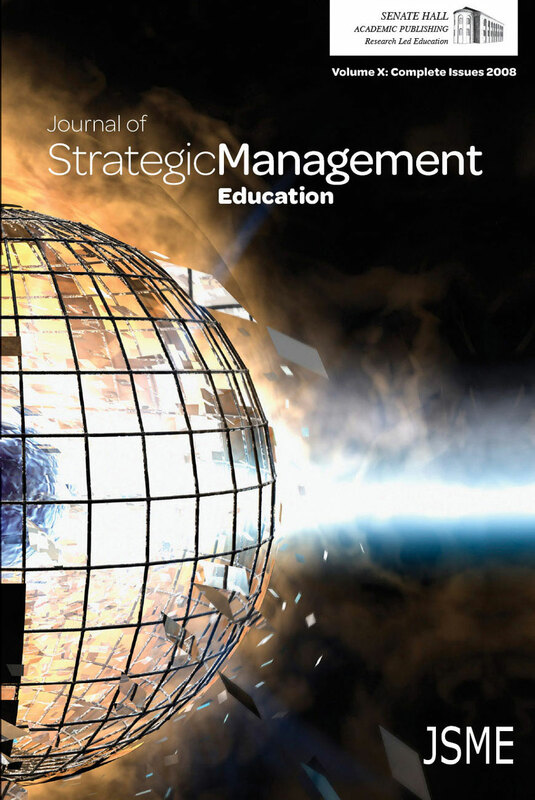 This paper describes three student learning modules specifically designed for faculty members wanting to broaden student understanding of international business in the strategic management course. Uniquely, the paper uses the global financial crisis (2008-2009) to thematically integrate student learning on (1) Douglass North’s institutional framework, (2) Jay Barney’s RBV and (3) global variations in corporate governance. Each learning module includes relevant theory and has examples of student work.